Located in Cumberland County, Vineland, NJ is one of the state’s newer towns that offers fertile, rich ground, heavily wooded, and has a history as suitable for growing grapes. Vineland is a community being revitalized with a range of shops, entertainment, and restaurants to serve residents and visitors. Less than 40 miles from the ocean, Vineland can experience wide temperature fluctuations throughout the year, from cold winters to hot, humid summers. Vineland can also experience storms, or the perimeter of storms, which bring high winds, rain, and some increased snowfall during the year. 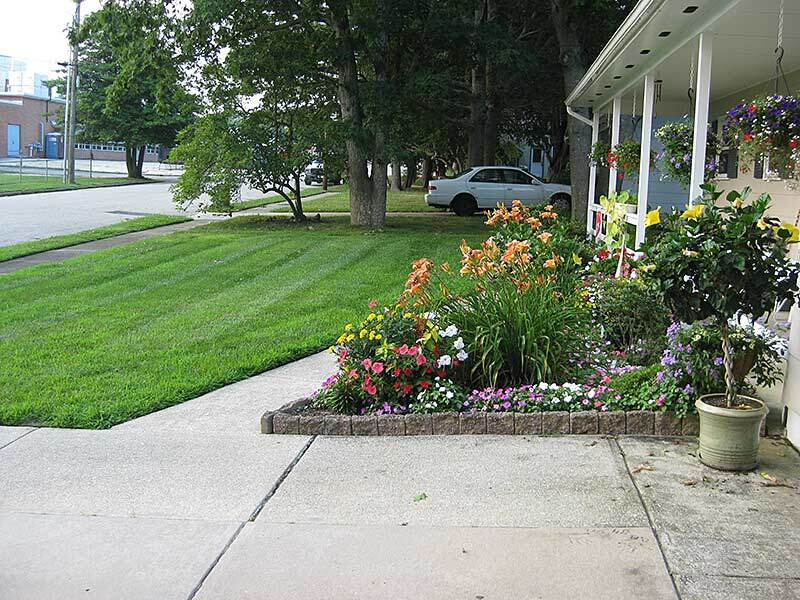 RPM Landscape Contractor works throughout central and southern New Jersey, including Vineland, providing expert landscaping services. Our professional and reliable team also help homeowners and commercial property owners keep their landscapes and trees healthy to withstand sometimes unpredictable weather events. If you are looking for tree care services in Vineland or want to improve your landscape with the addition of hardy, healthy trees, contact us! Our tree care services are available throughout the year to help establish healthy, robust trees, maintain older trees, and assess trees for removal or emergency service. Tree Trimming: Good tree maintenance that ensures trees are the proper shape and size can encourage growth and minimize unexpected damage. Our team understand all tree species in the Vineland area and are available to provide regular tree trimming and maintenance services to residents and commercial properties. Tree Removal: If you are unsure whether a tree needs removing to protect property and people or to further beautify a space, contact us! We can assess the health of any tree and provide you a solid quote to have the tree safely removed. Tree Stump Removal: Old tree stumps are a tripping hazard and an unsightly mar on your property. Our team can safely and effectively remove even the most stubborn tree stumps! Improve the value of your property quickly with expert tree stump removal. Emergency Tree Service: If storms blow through that break limbs, damage trees, or even down trees, our team is available to help! Keep your property safe from further damage and your neighbors safe from unstable trees limbs by contacting us for emergency tree service. 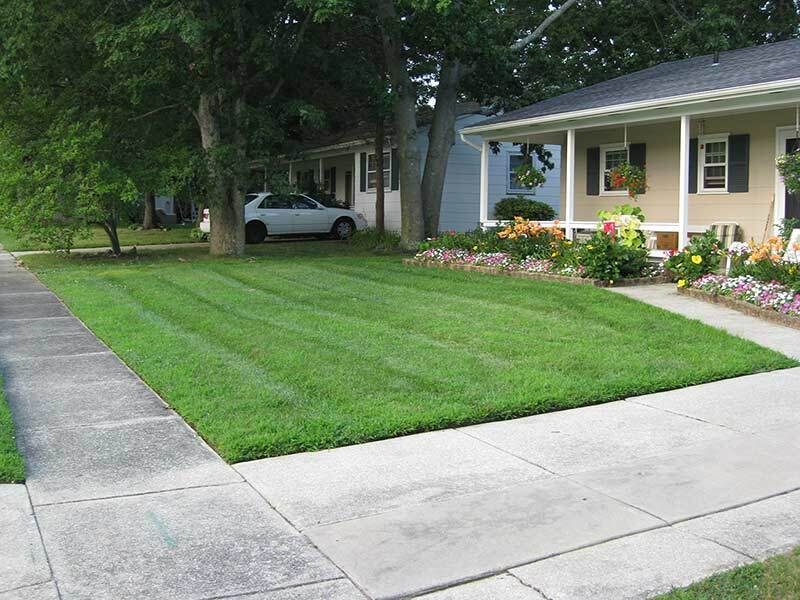 From start to finish, RPM Landscape Contractor provides clients with the most professional service for the highest quality results. 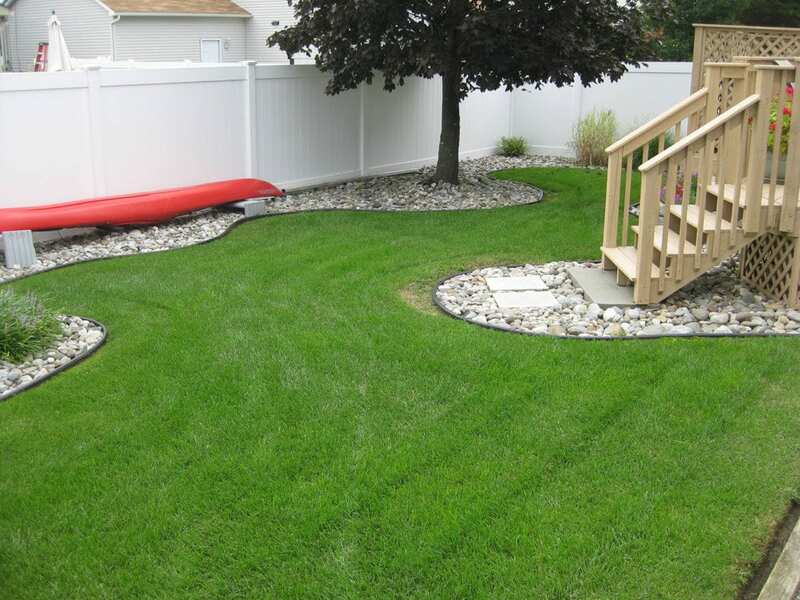 We work closely with each client to define the goals of every project and then deliver results with an experienced team of landscaping professionals.